The first of three major exhibit renovation projects is now complete. 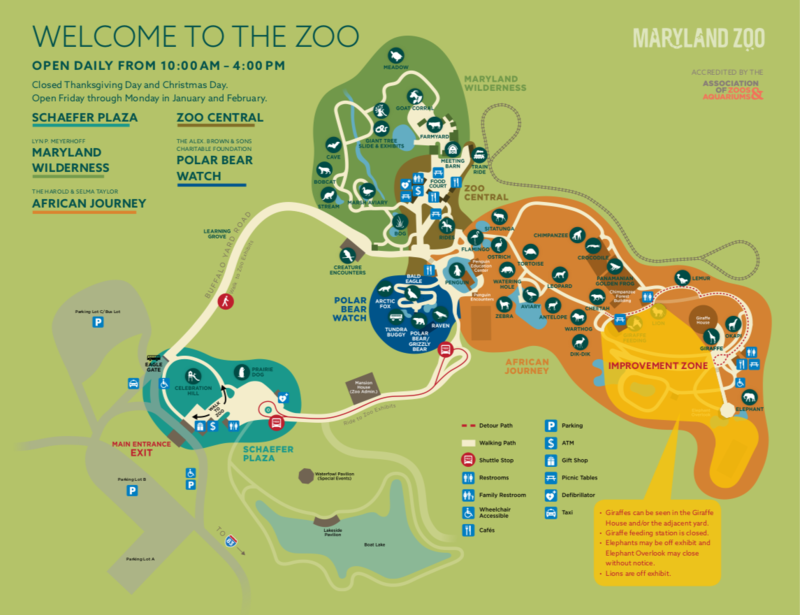 Explore the totally new lion viewing area on your next trip to The Maryland Zoo! 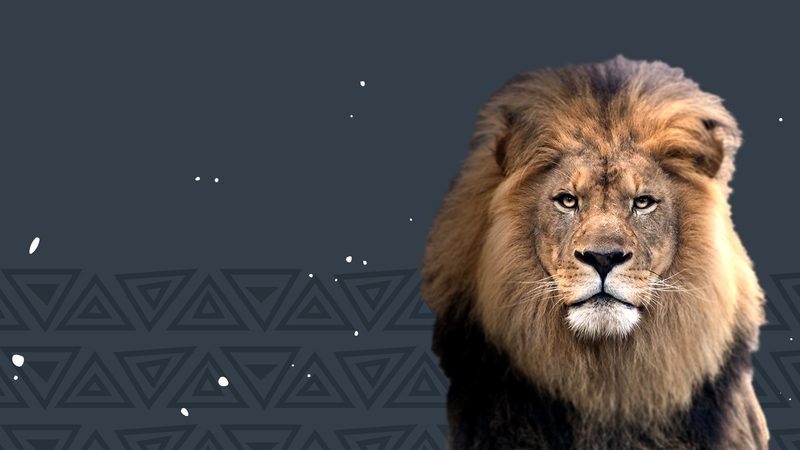 This spring, visitors can get closer than ever to our African wildlife in their vast new Savanna habitats. 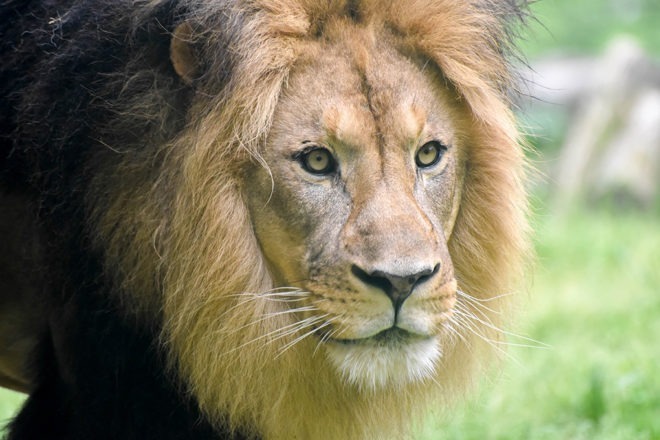 Lions are already back on exhibit with giraffes and elephants soon to follow. Plan your visit now, or buy tickets to see them all during our annual Brew at the Zoo event this Memorial Day Weekend. Lions are dominant predators lording over the food chain wherever they roam. What they have over every other big cat, and over every other African predator, is strength in numbers. They know that when it comes to catching dinner, it pays to cooperate. 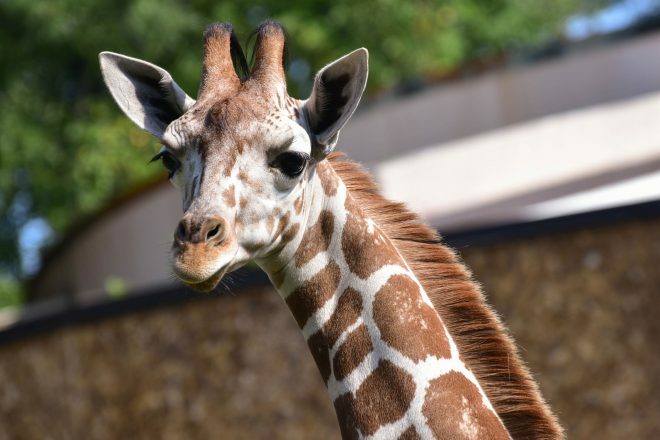 Willow was born at The Maryland Zoo in February 2015. She’s looking forward to spending time in her newly expanded habitat, including a special Giraffe Feeding Plaza – coming soon! Right now, you can visit her inside the Giraffe House and in the adjacent yard. African elephants are the largest land animals in the world! 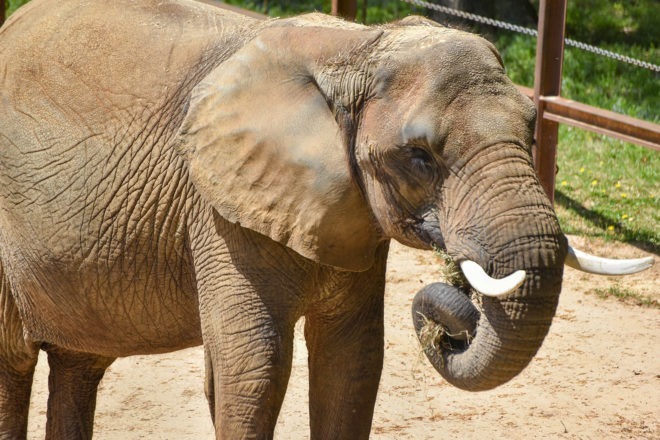 This spring, our herd will enjoy a newly renovated elephant barn and a greatly expanded outdoor yard, including a splash pad, wallowing area and sand pit. Find them on the zoo map! You've gotta see this! The New African Journey habitats are opening this spring. Find the lion, giraffe, and elephant exhibits on your zoo map and plan your route as they open! Share the love with the Zoo!